It’s hard to believe that it’s that time of year again, a time to reflect and praise God for all that He has done. As pro-life missionaries we strive to heed God’s prompting and the Holy Spirit’s leading. This year has been chock full of EXPOSING and PROTESTING those who perpetuate abortion in New Mexico. We continue to be amazed by how He refocuses our efforts and gives us the strength and endurance to continue moving forward to END the injustice of abortion. Just this month as we arrived for family photos, we were surprised by who our photographer was. You may remember the story we shared back in 2010 about a 17 year old girl who was being pressured into an abortion by her family. 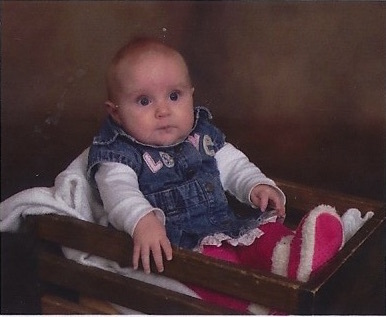 Tara obtained the girl’s number and began texting her in the clinic, texting truth into her life along with pictures of what babies look like in the womb at 6weeks old. This mom bravely walked out of Planned Parenthood and now her son is 3 years old with a one year old sister to boot! How awesome is our God that He works in the lives of the desperate and gives them a hope and a future. What a blessing for us to come face to face with living proof of the effectiveness of being faithful and obedient to God’s call. had a very successful launch with over 50 local activists present. presence outside of the UNMCRH for the past 3 years, the UNM Center For Reproductive Health killing center fled its location. 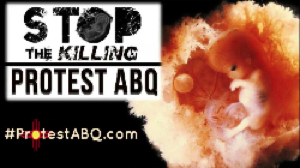 More from Pro-life New Mexico: One Man’s Presence Closes Abortion Facility! 3- Protest ABQ Campaign Spurs Meeting With New Mexico Gov. Susana Martinez Over Abortion. This meeting was a direct result of Protest ABQ’s focus on Gov. Martinez over the past several months due to her reluctance to take meaningful action to prevent abortion even though she campaigns as a pro-life supporter. Read the excellent article by…Cosmopolitan: New Mexico governor Susana Martinez has come under fire from anti-abortion groups for not doing enough to help their cause. 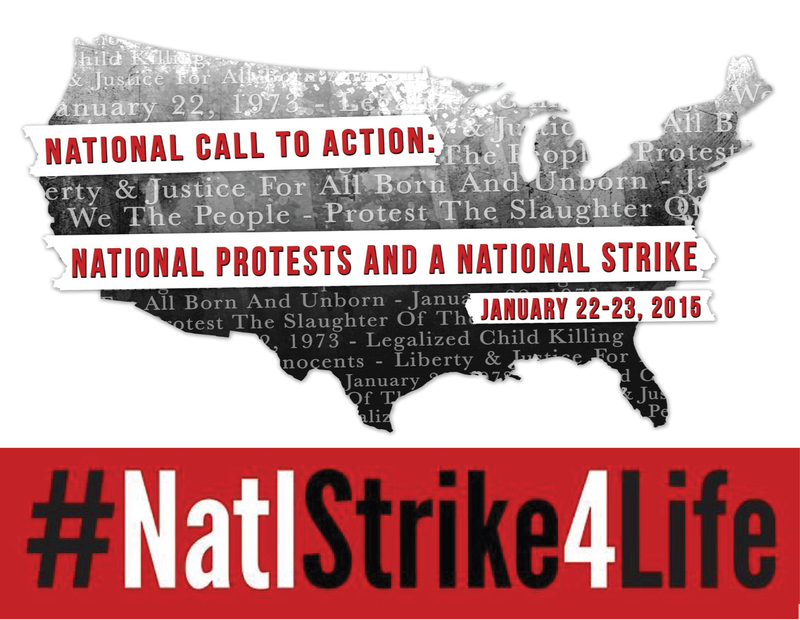 2- 1st EVER National Call to Action: National Protests and National Strike January 22-23, 2015 launched on November 19th. REMINDER: Beginning January 1, 2015 Project Defending Life will no longer be processing our donations. Electronic Donations can also be scheduled online here. WND EXCLUSIVE Bull’s-eye! Violence stalks pro-life protesters. Keep our efforts in your prayers in the NEW YEAR as we continue to move forward to end abortion in New Mexico…to God alone be the glory!